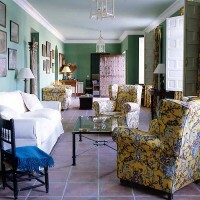 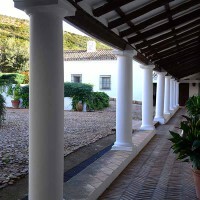 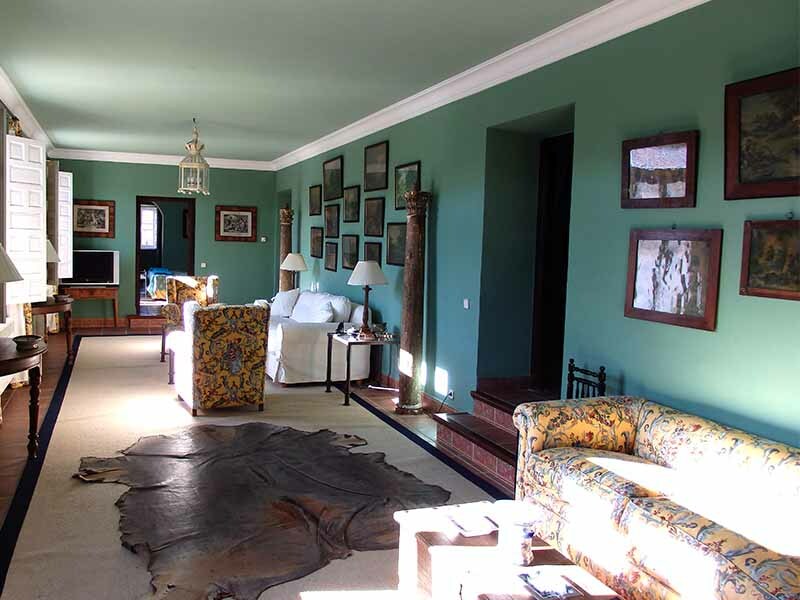 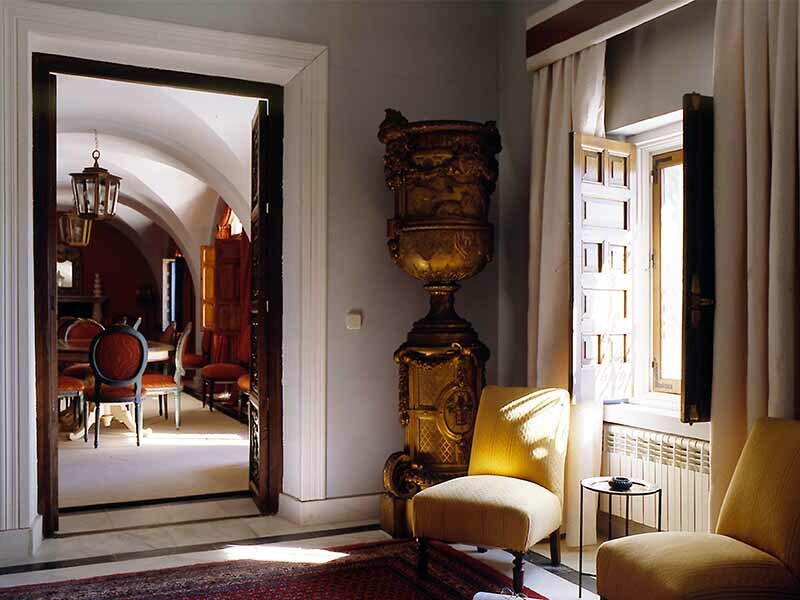 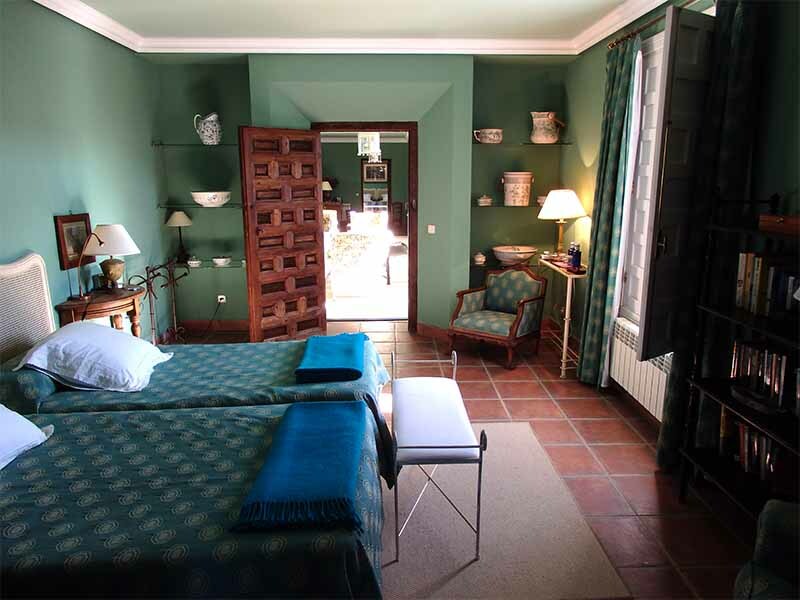 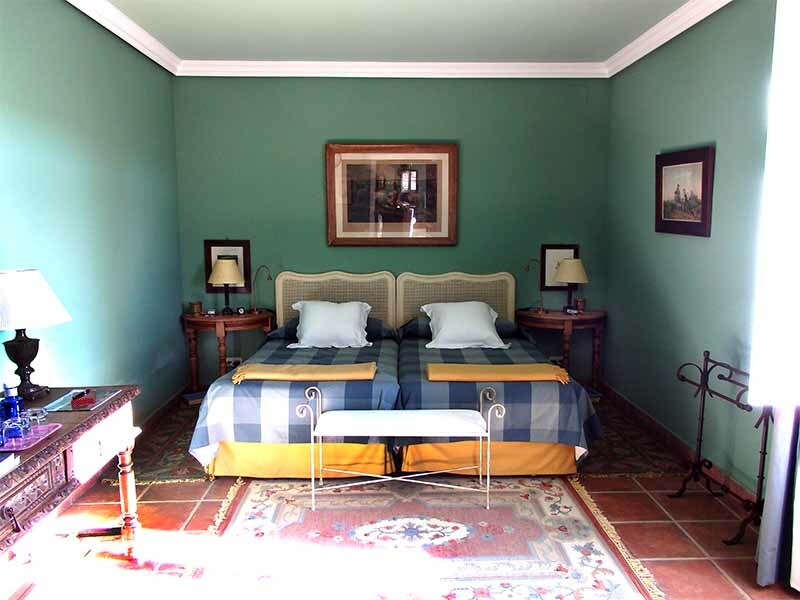 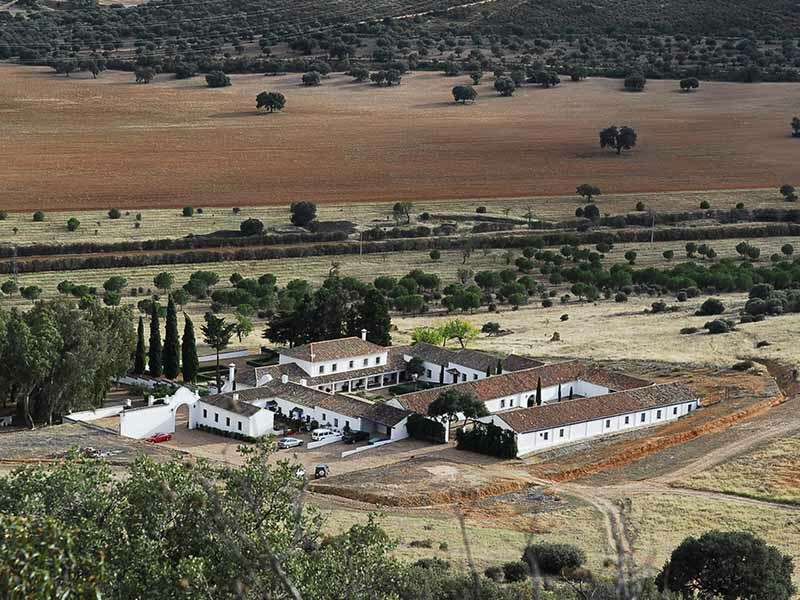 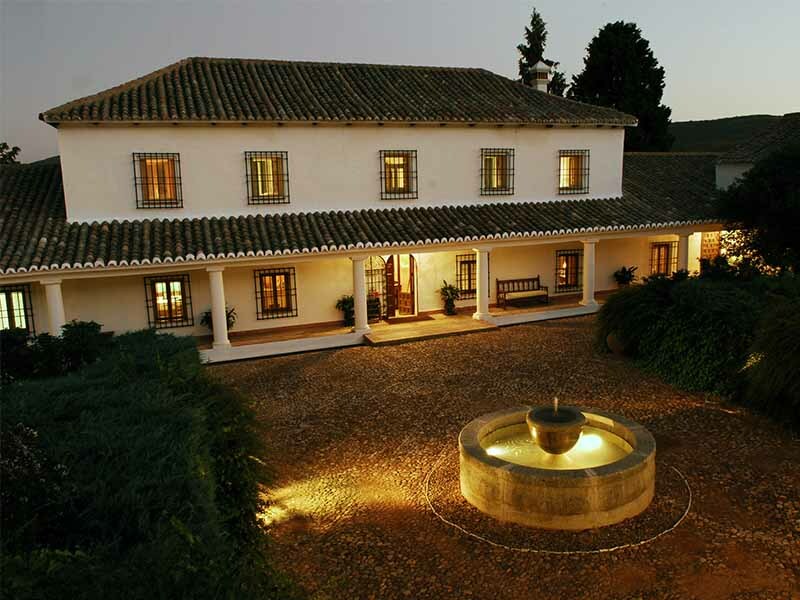 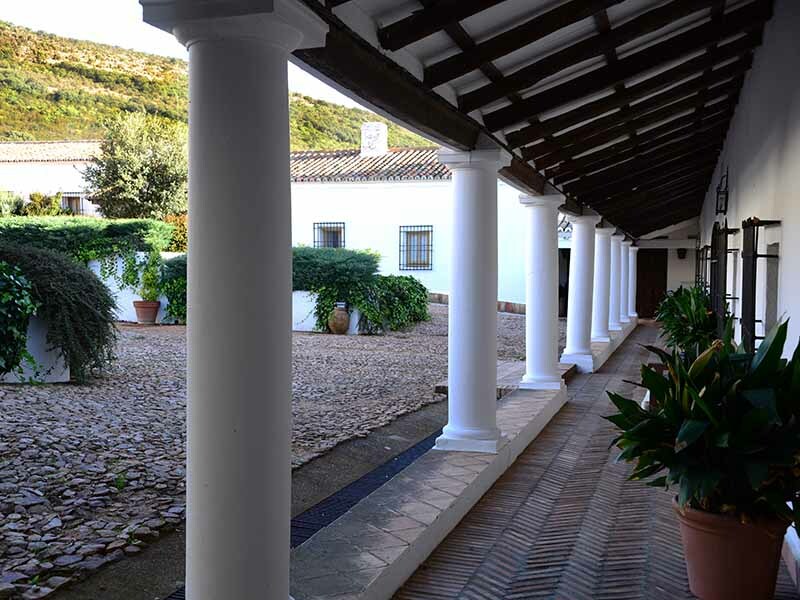 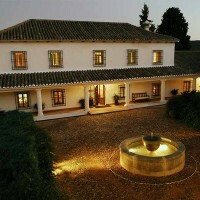 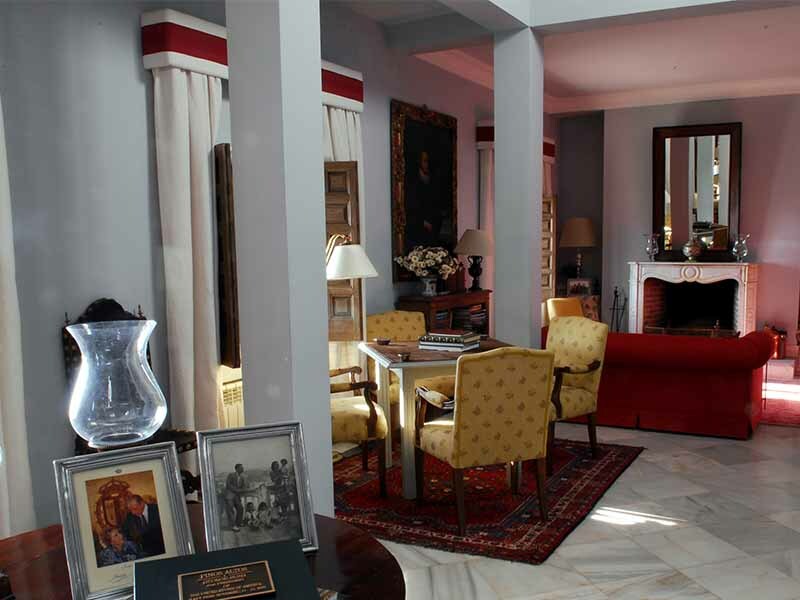 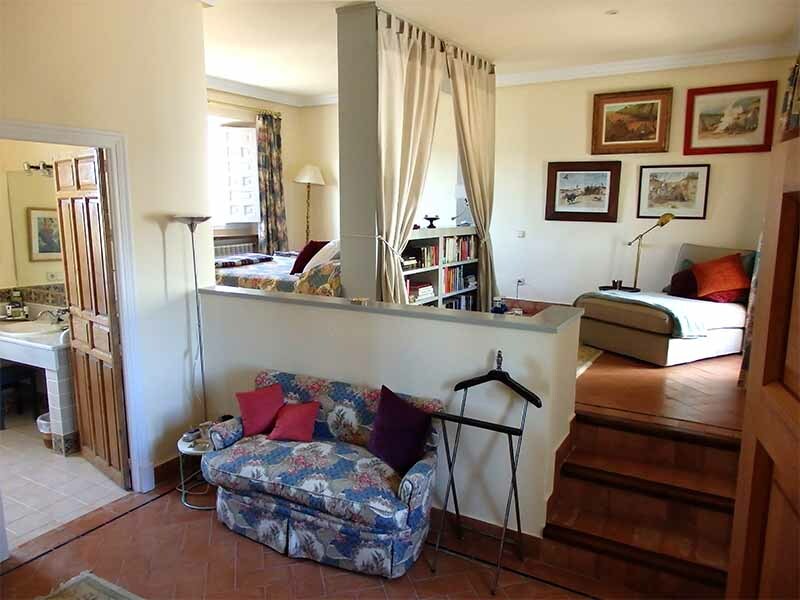 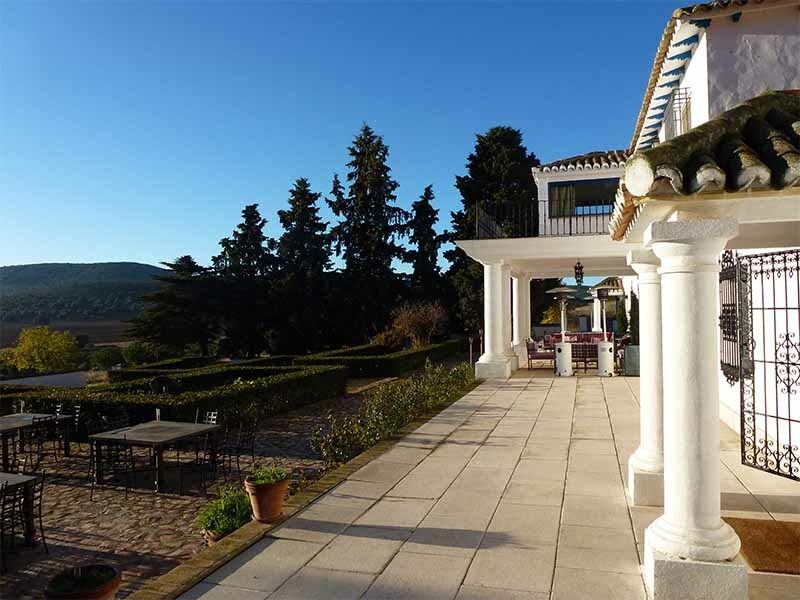 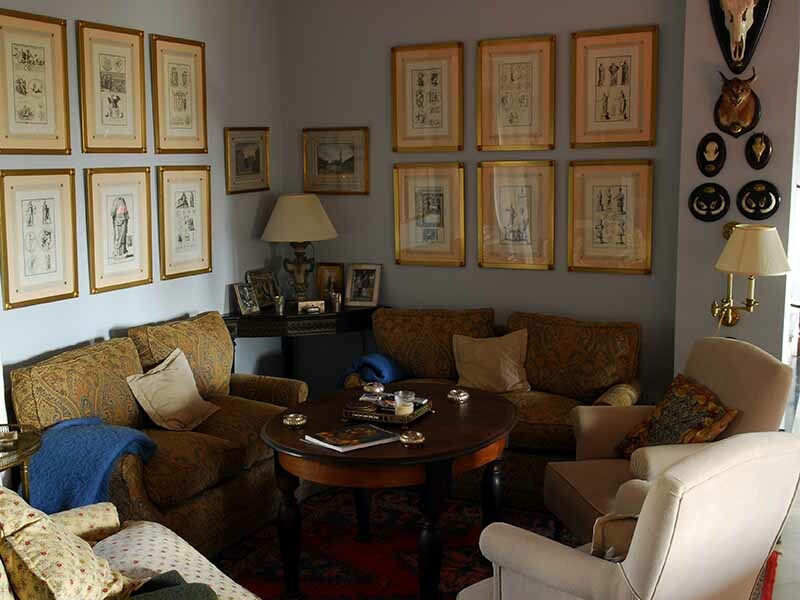 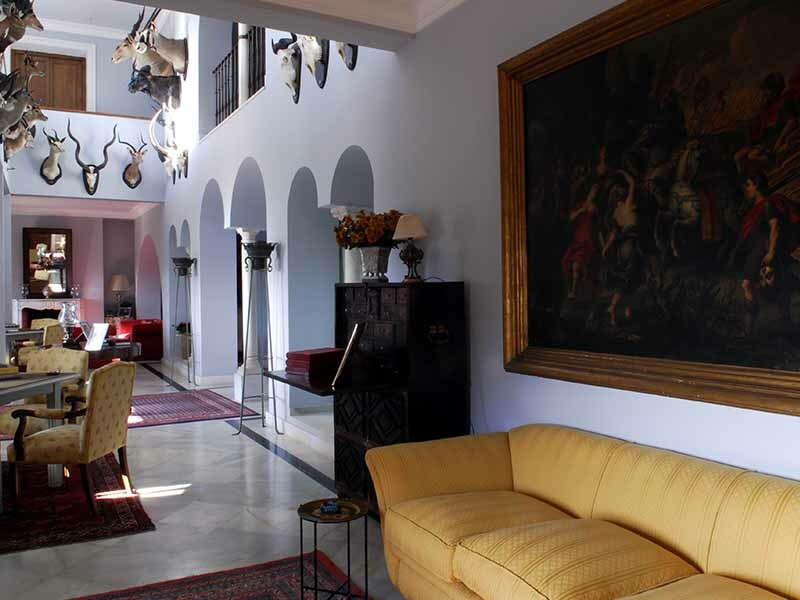 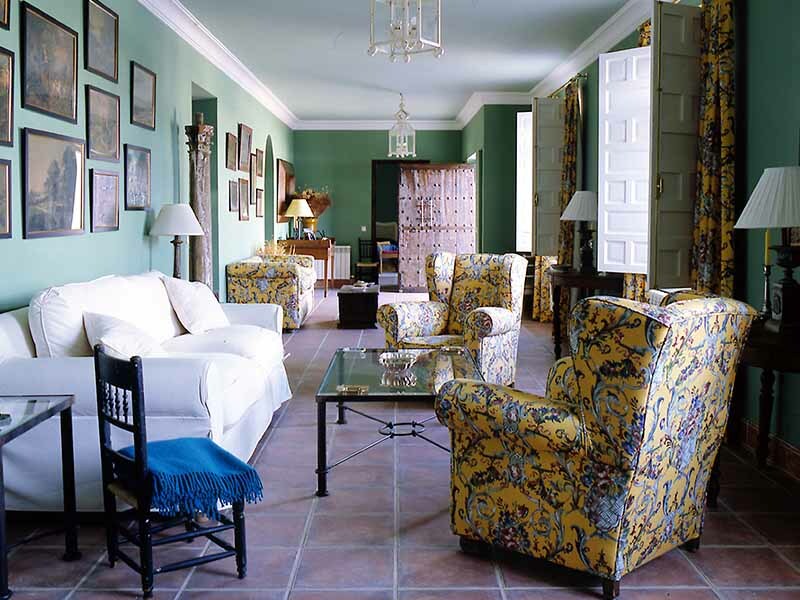 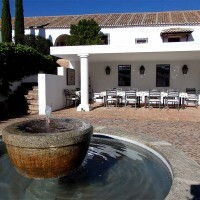 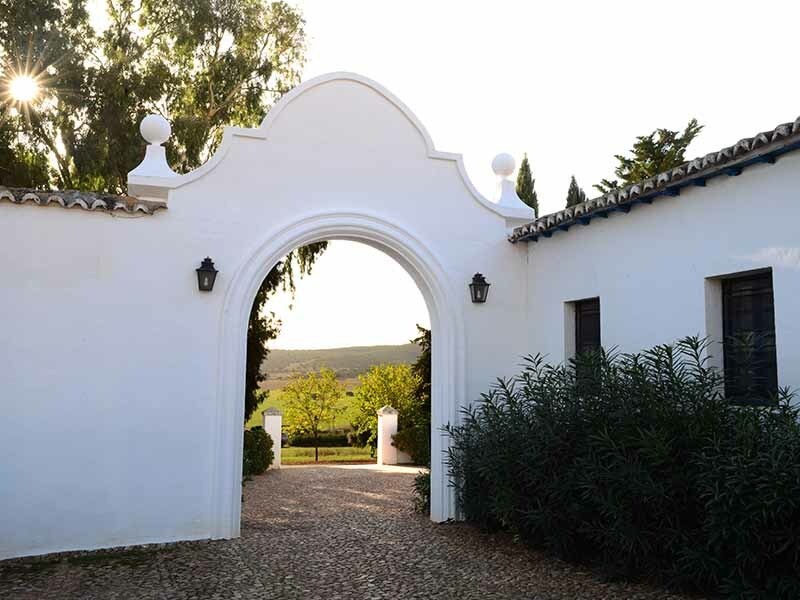 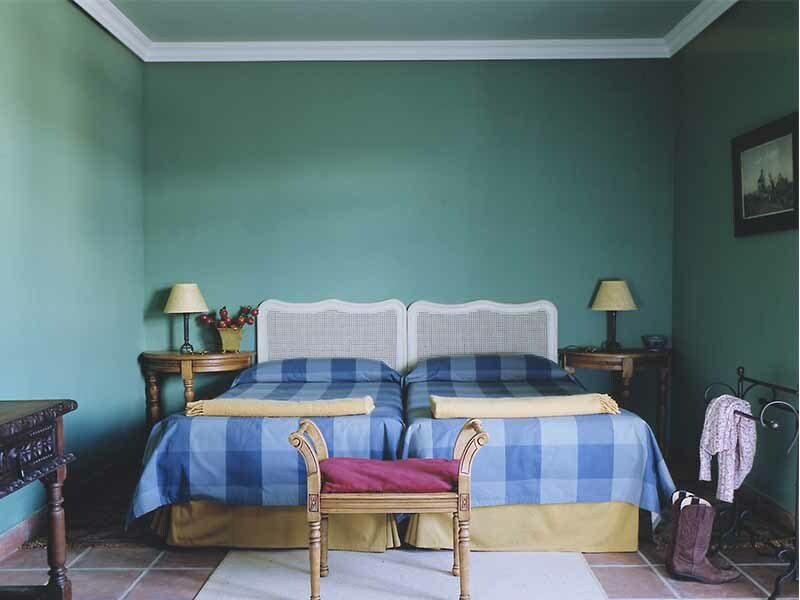 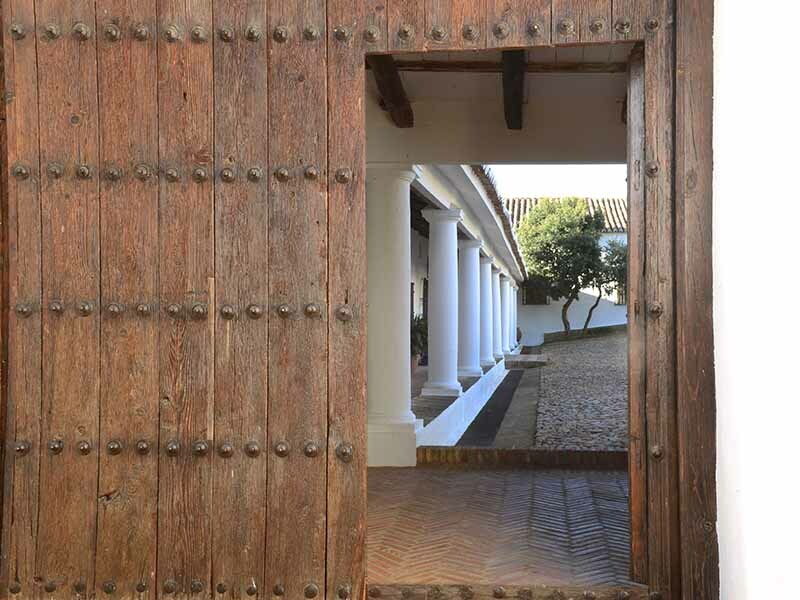 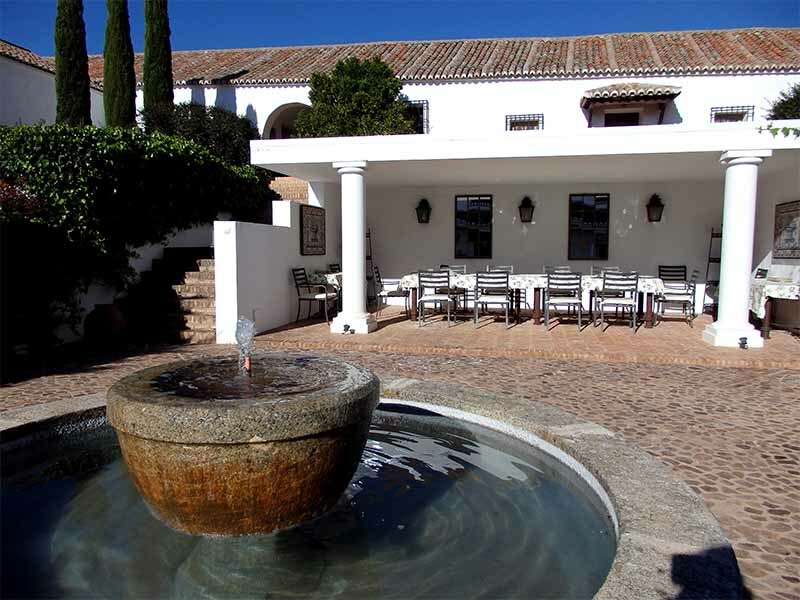 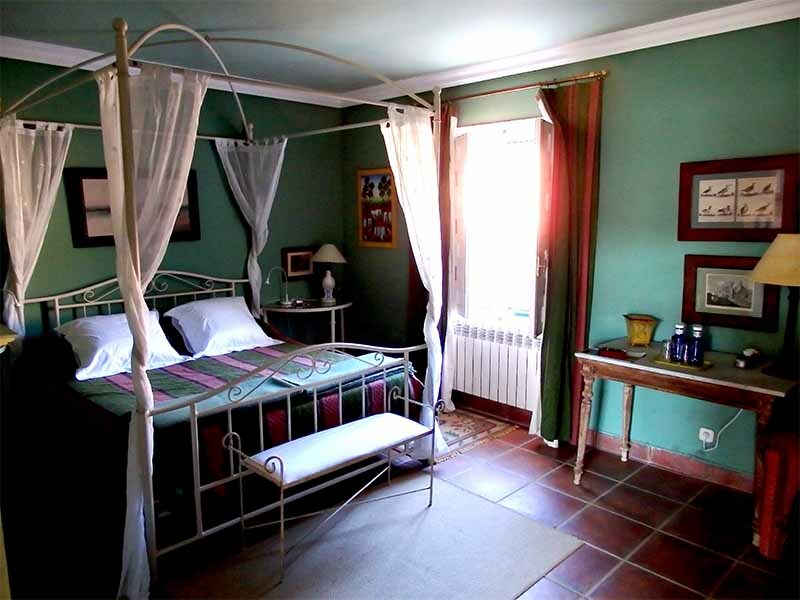 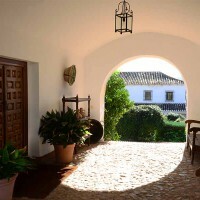 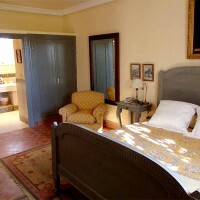 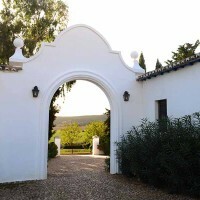 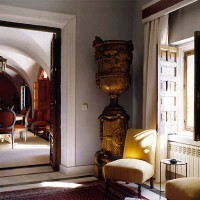 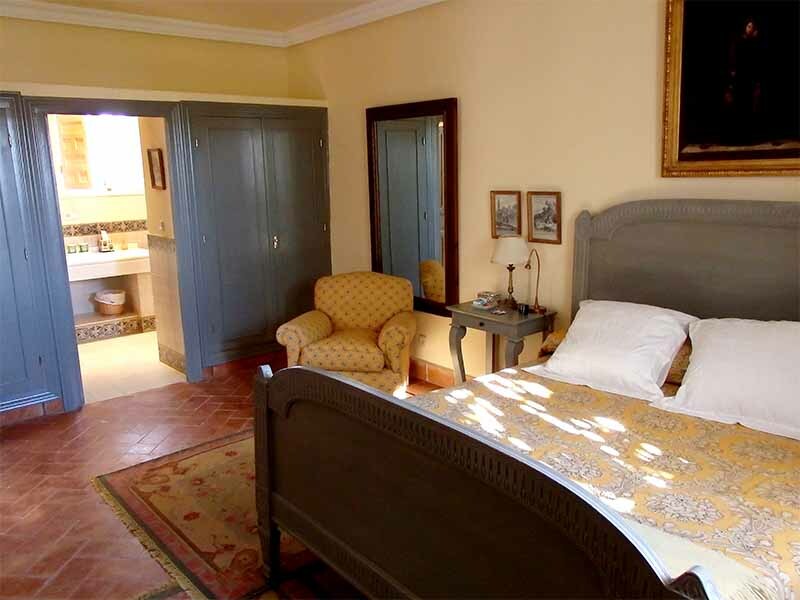 Located 100 miles Southeast from Madrid near the town of Cuidad Real lies a restored 16th century estate encompassing 10,000 acres in the beautiful La Mancha region. 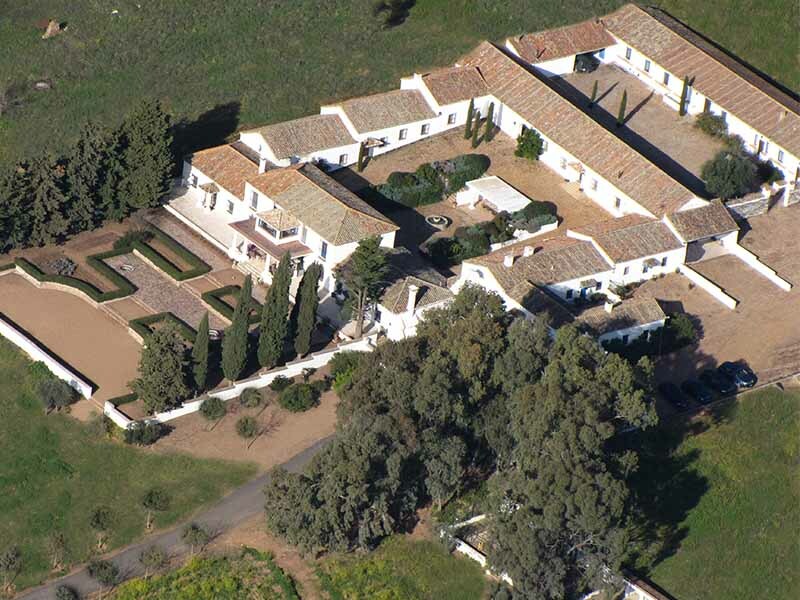 Pinos Altos has been in the Saiz Family for hundreds of years and serves as their personal hunting estate as well as a place they invite other sportsmen to enjoy the finest big game and wingshooting Spain has to offer. 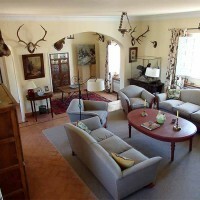 This unique shooting experience is also hailed as one of the best couple’s trips. 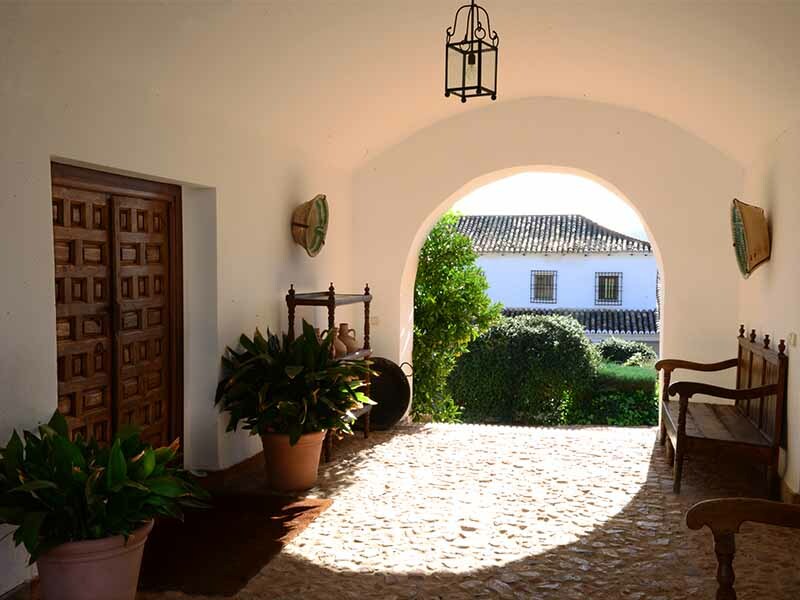 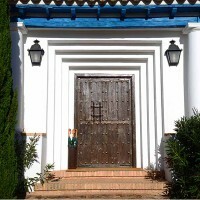 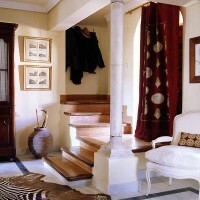 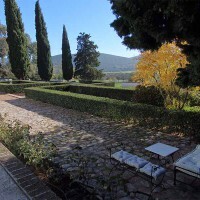 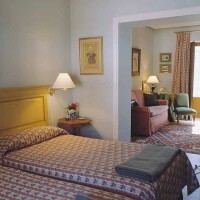 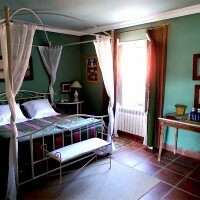 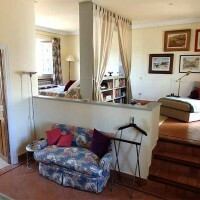 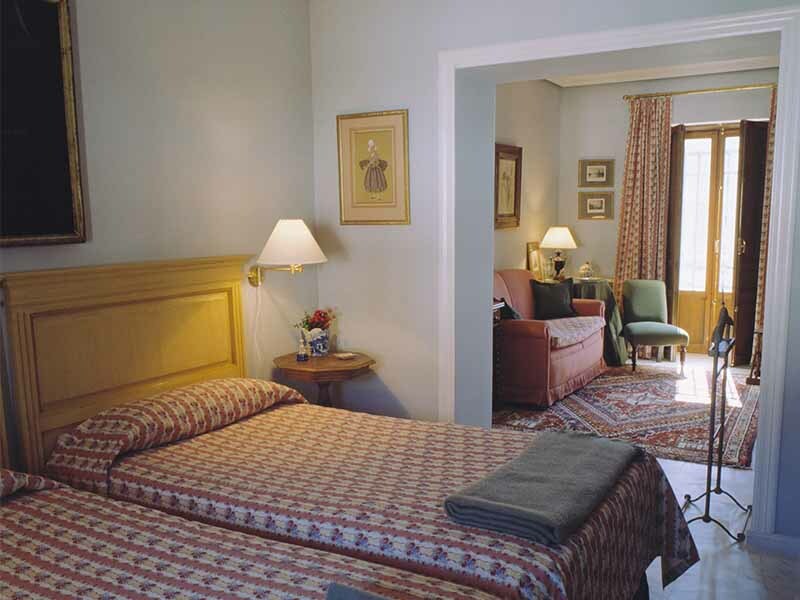 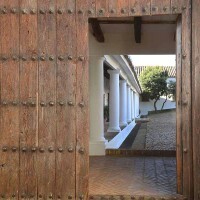 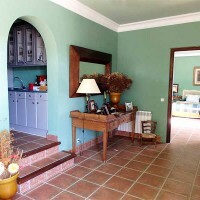 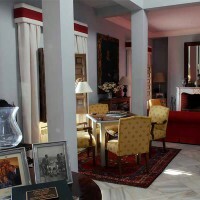 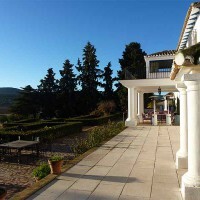 Non-shooting guests of Pinos Altos are treated to daily tours of the beautiful Spanish countryside to explore nearby towns and villages including historical points and to do a little shopping along the way. 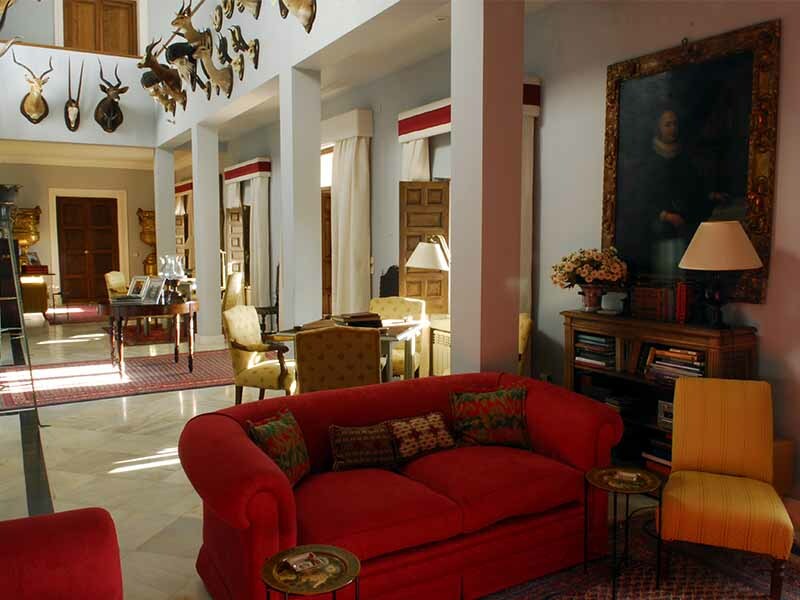 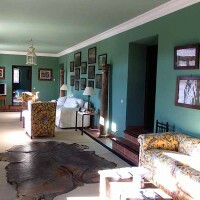 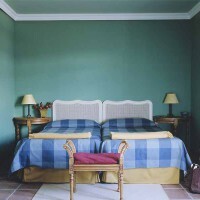 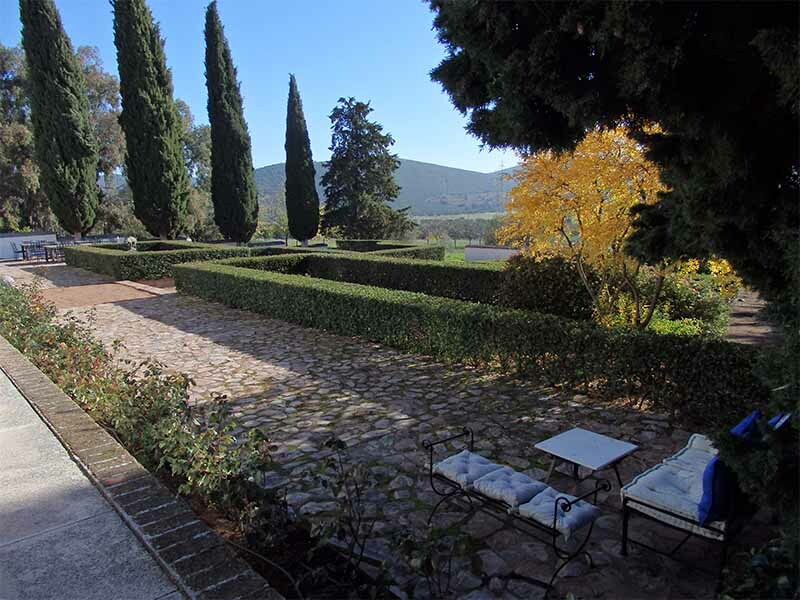 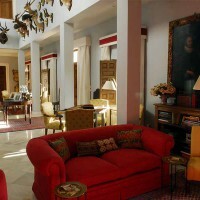 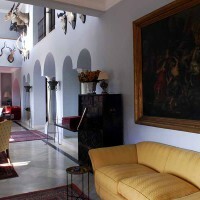 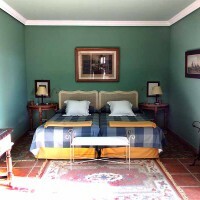 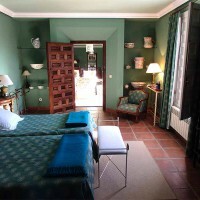 Pinos Altos is a restored 16th century estate that has been in the Saiz family for hundreds of years and is used as their personal vacation and hunting lodge. 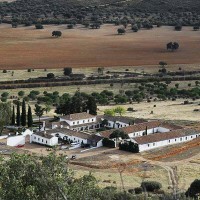 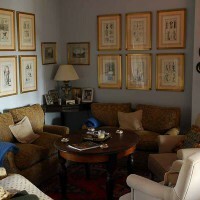 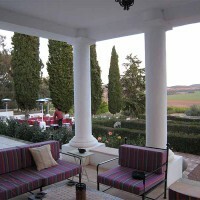 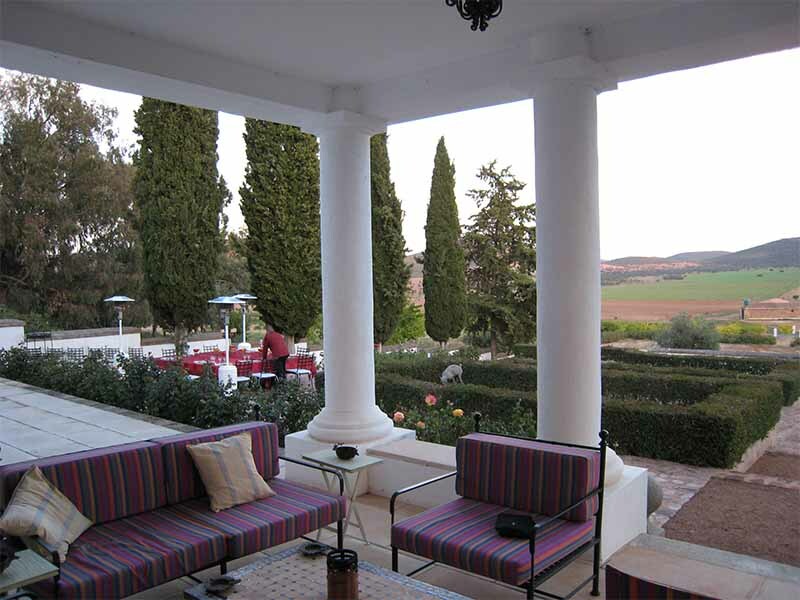 This 10,000 acre estate is a perfect place to host a group of shooters whether it is a guy’s trip or a group of couples. 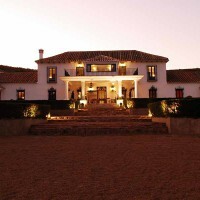 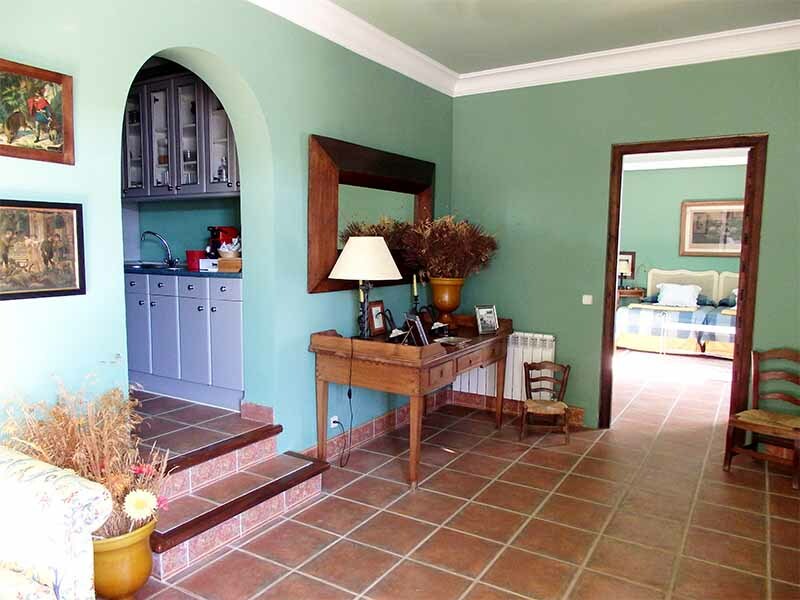 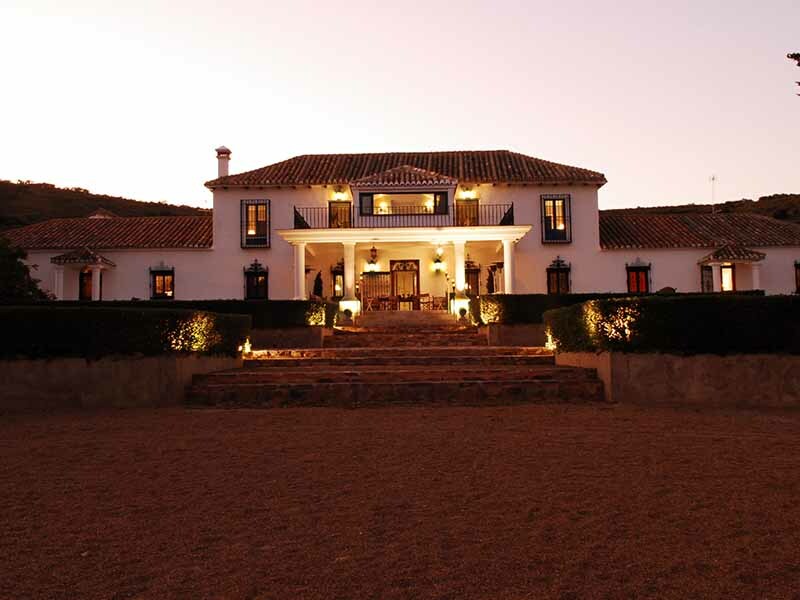 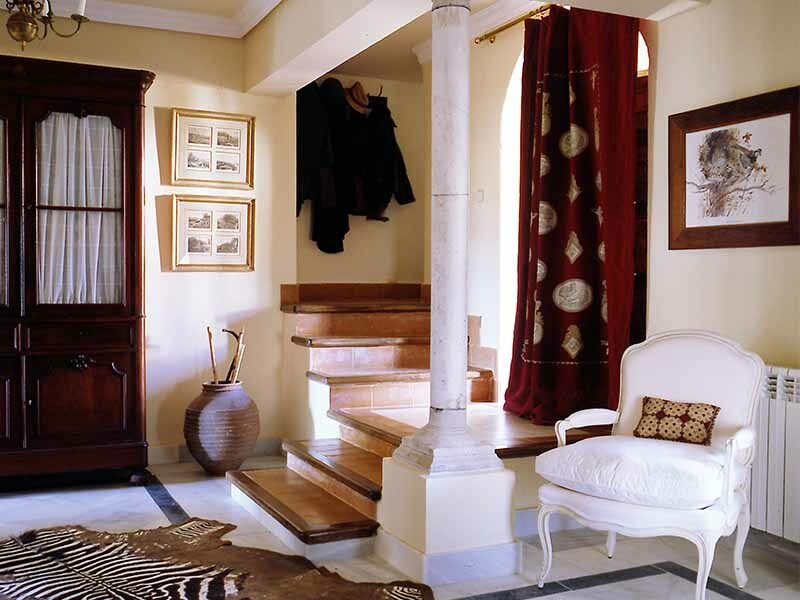 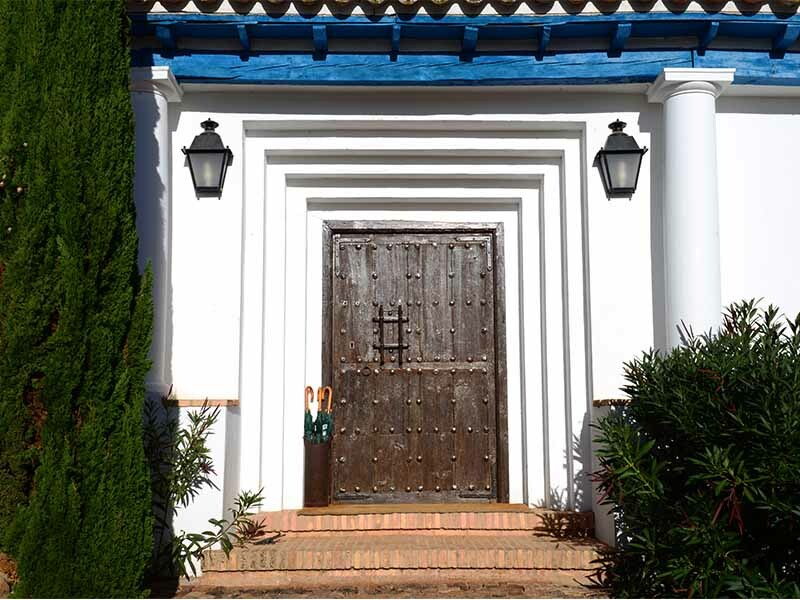 The Spanish architecture blends well with the European countryside and has a touch of classic elegance that will impress even the most well traveled shooter. 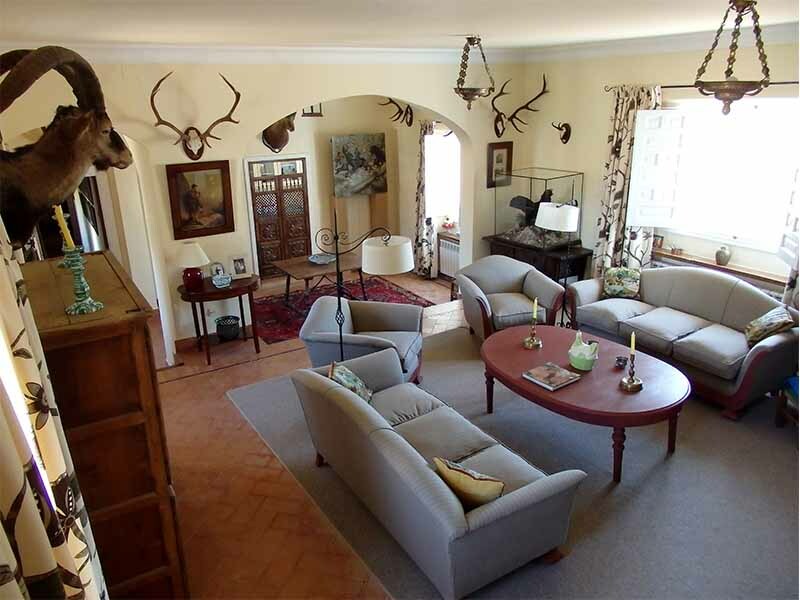 There are 14 expertly appointed bedrooms with private baths, two living rooms, impressive dining room, and terrace that over looks the property as herds of red stag and fallow deer move in the distance.